This evaluation gave birth to the term "fintech," or financial technology. Fintech uses new technology and innovation to deliver financial services. Fintech companies recognized the consumer expectation for personalization and convenience, and sought to meet those expectations in banking. Through the years, products and services such as Google Wallet, Venmo, GoFundMe and Lending Club have emerged to make consumers’ lives easier through technology. With the maturity of fintech companies, many predict the disruption of traditional banking products and services will be more prominent in 2017. 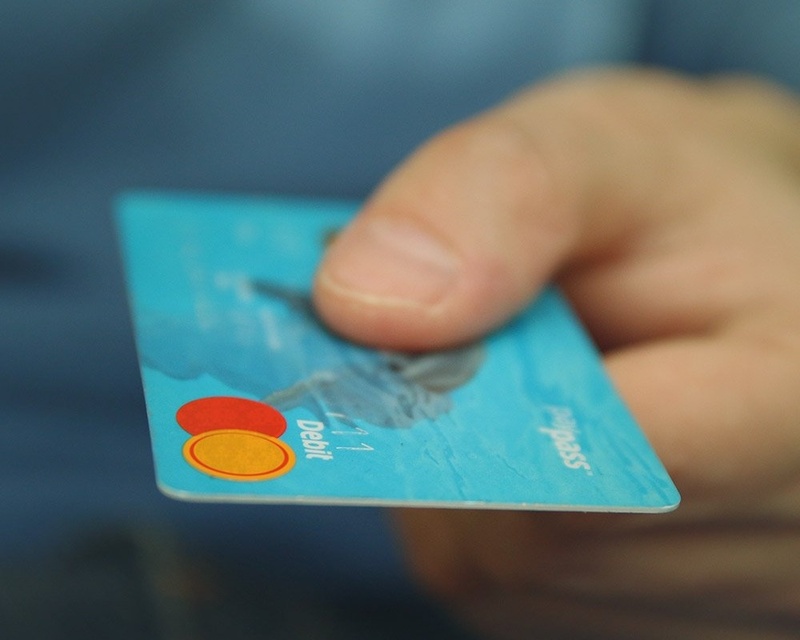 According to a study by GfK, traditional banks are not meeting the expectations of the consumer. Consumers want real-time service suggestions, unusual account activity alerts and finance tips. So, how can traditional banks meet these expectations without the innovative technology of fintechs? Utilize the Data. 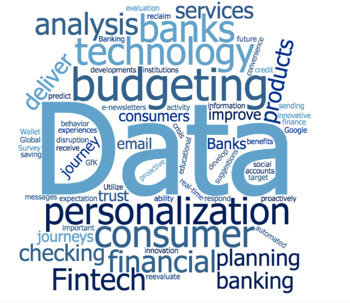 Banks have significant consumer data right at their fingertips. By studying the customer journey, banks can proactively deliver a better experience at each step. For instance, if a customer just set up a checking account, they don’t need an email highlighting the benefits of other checking accounts. Instead, distribute an automated email explaining how to set up an online banking account. This will help customers see that their bank understands them and is not trying to push them more products. It’s important to not only look at where the customers are in their journeys, but also where they are in life. Anticipating what’s coming next in the customers’ lives can determine the communication. If a customer is setting up a student checking account, target them with educational social ads that explain credit, budgeting and the importance of saving. Data can also be used to find out how customers want to receive information. If a group of customers repeatedly never open your e-newsletters, try sending direct mail or text messages. What works for one customer may not work for the next.